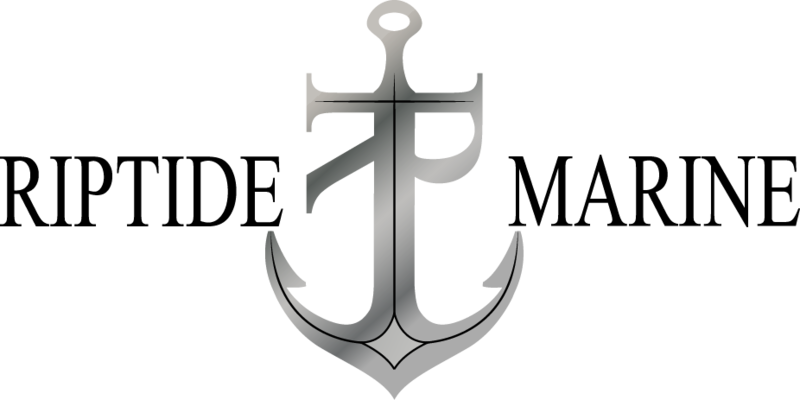 These models are available to order with a variety of options to suit your boating needs, for your enjoyment on calm lakes or for inshore and offshore needs. Our inshore and coastal vessels are designed for use within calmer waters, close to shore and coastal areas. 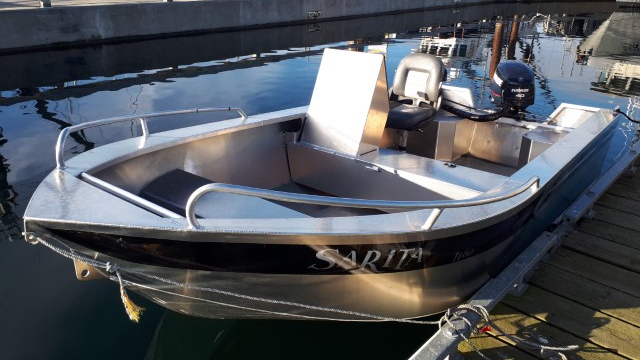 Ideal for travel from place to place within the harbour, or on a calm lake, these boats are offered at an economical pricepoint in comparison with offshore vessels. 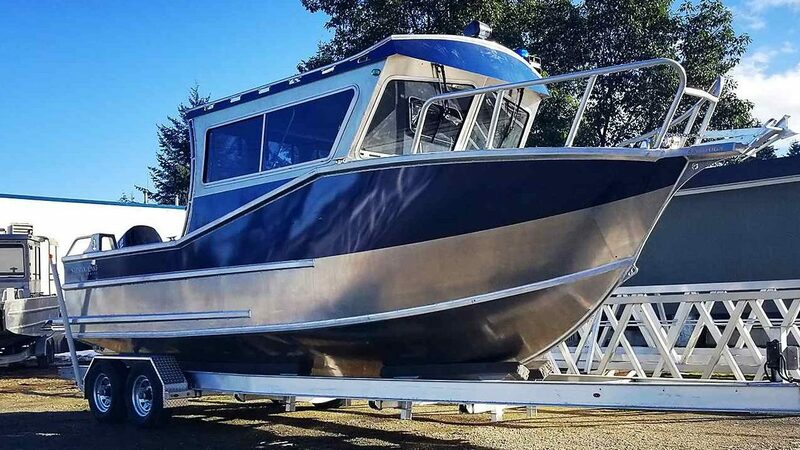 Our offshore boats are larger and more robust than our inshore and coastal vessels, designed for boating in rougher waters with a higher chop. Recommended for those whose adventures take them on longer journeys outside of inshore/coastal areas. 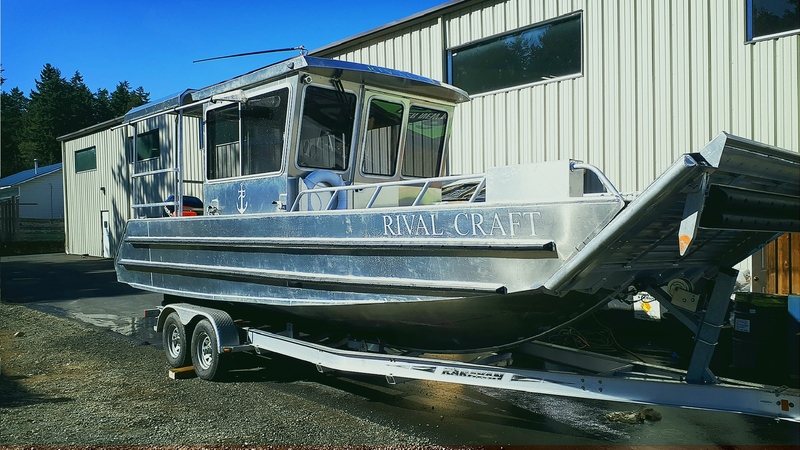 Ideal for travel between gulf islands or offshore fishing. 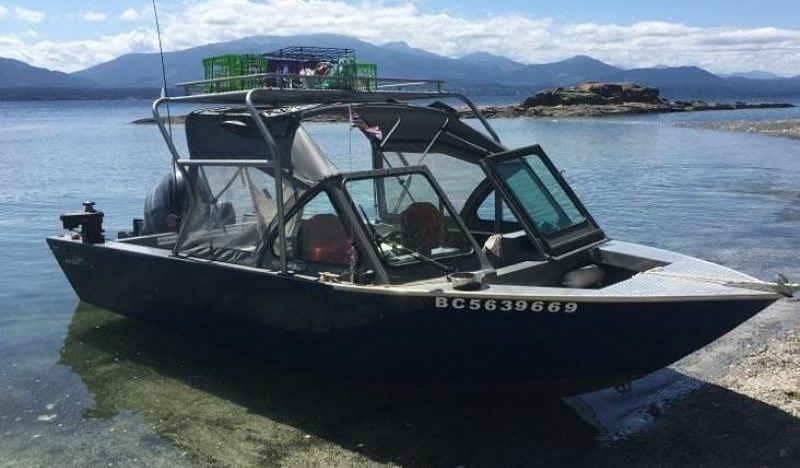 The Islander is a versatile landing barge perfect for the Westcoast waves. Whether you are looking for a multi-function island hopper, or a commercial work-horse, the Islander is your best choice. Our radar arches and tower are made from 100% marine-grade aluminum, available with a variety of pipe sizes. Heavy duty options are available for carrying all your fishing gear, extra gas tanks, prawn traps, crab traps and whatever else you require. Each radar arch or tower is custom made to fit your existing boat. Powder coating is also available. Contact us today for an estimate.